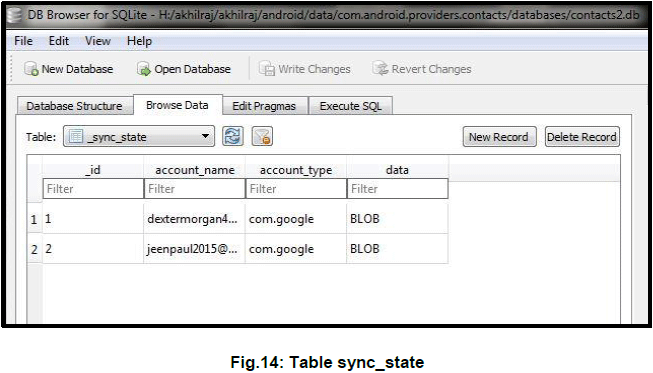 There is no singularly defined file system for Android. Android is developed on Linux kernel and Linux supports many file systems. Each file system are the implementation of VFS (Virtual File System). VFS is the abstract layer of Kernel through which an application’s file and directory operations flows. Each of the file system has separate Kernel module that supports operations. Hence adding a new file system means adding a new kernel module. This implies that Kernel configuration file defines which all file systems should be compiled and hence files systems that are supported by Android varies with devices. It was the default AOSP (Android Open Source Project) flash file system for kernel version 2.6.32. This file system is not supported in the newer kernel versions. 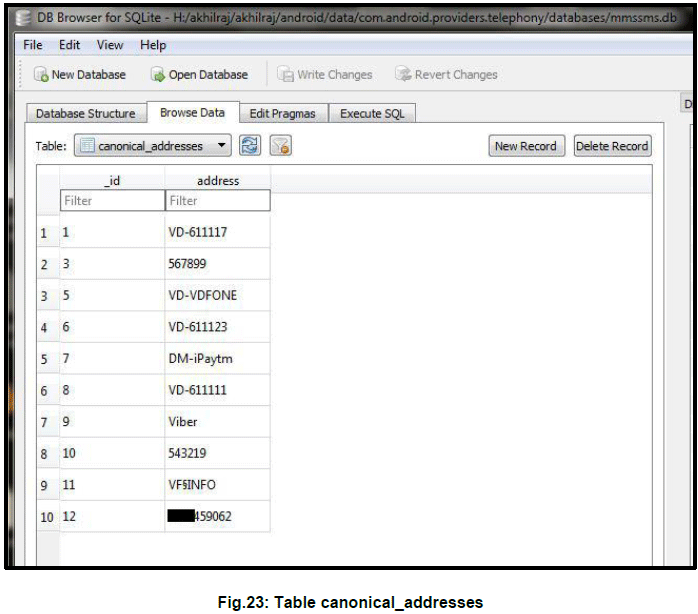 But mobile vendors continues support for this file system. Since Ice Cream Sandwich it is the default flash file system for the AOSP kernels. It’s the proprietary file system of Microsoft for flash memories. It is not a part of standard Linux Kernel due to licensing requirements. It is the standard Linux File system. It is often used as internal memory file system instead of YAFFS2 & JFFS2. Rooting is the process of attain privileged control of an android devices. It gives yourself the root permission on your device. Rooting Android device helps to overcome the limitations of the devices put by the manufacturers. With a rooted phone we can run apps that require certain system access, flash custom ROMs which adds more features. Rooting can be done through command prompt development interface ADB or using special rooting applications. We can’t access the system files and database files of an un-rooted device as they are encrypted. 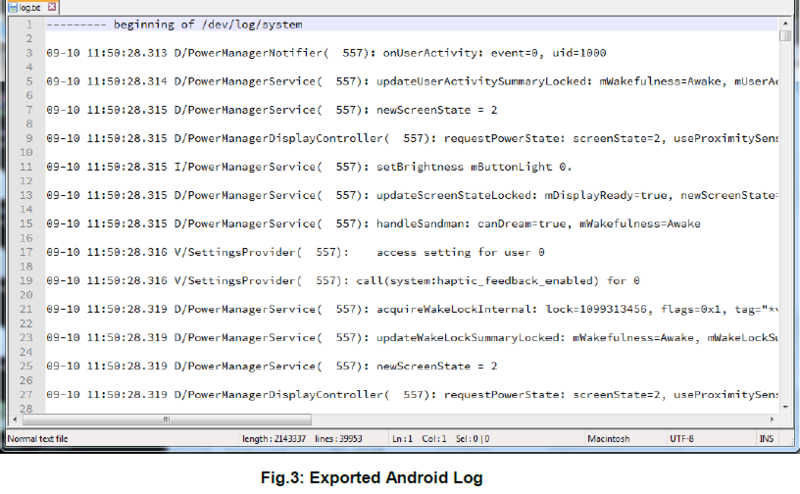 So analysis of Android systems files are possible only if the device is rooted. 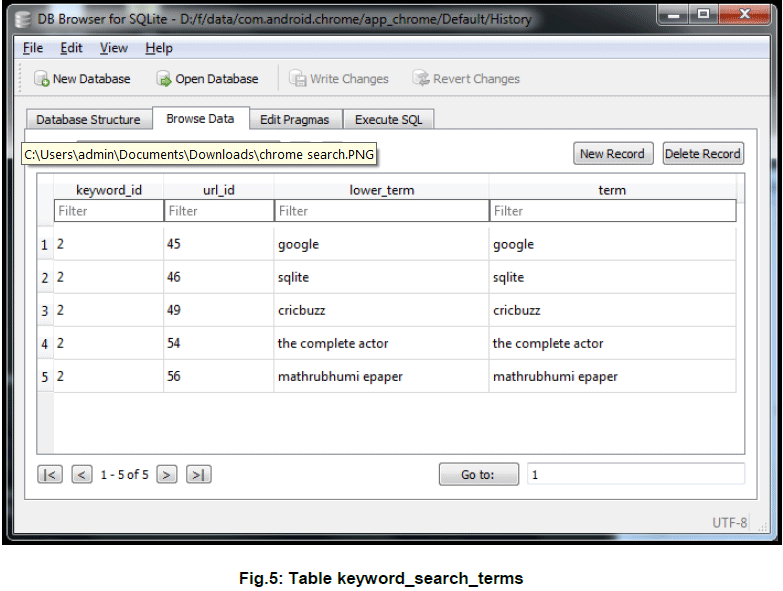 Android uses more than one file system and multiple partitions to organize files and folders in the device. In the file system partitions are represented by directories. 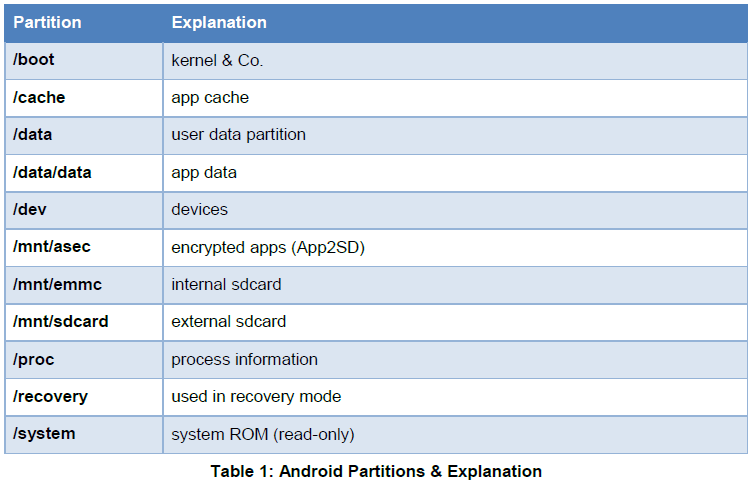 There are mainly six partitions used by android devices. They are boot, system, recovery, data, cache, misc. Each of these partitions has its own functionalities. There may be other partitions which differ in each model such as sdcard, sd-ext. We can check which all partitions are available in a device along with its total, used and free size using adb command in the below image. It is the boot partition of the android device which includes the android kernel and ramdisk. The device cannot boot without this partition. If we wipe this partition we need to install new ROM which includes /boot partition to boot the system again. This partition contain the entire OS including Android GUI and pre-installed system applications. We can enter the recovery or boot loader mode even if we wipe this partition. This partition is specially designed for backup purpose. It is considered as an alternative boot partition that lets the device to boot in a recovery console. This partition is to store user data. 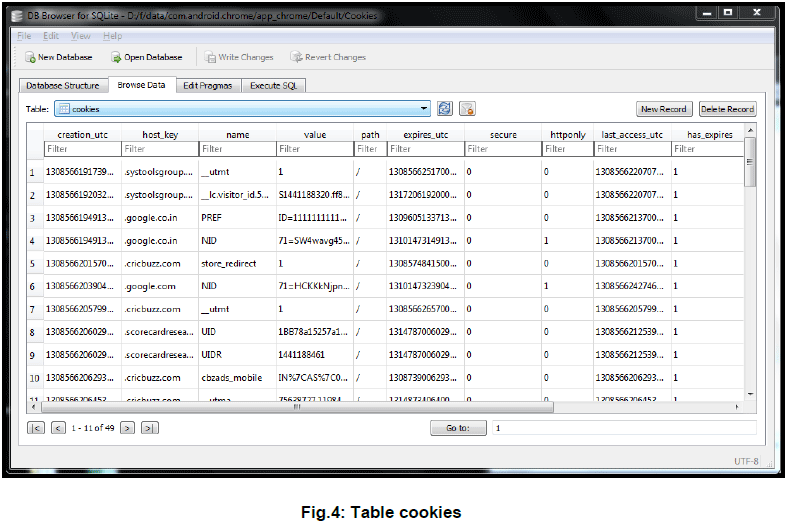 It contain all the user data like sms, contacts, settings and all data related to installed applications. When you are doing a factory reset, it actually wipe out data partition. Cache partition stores frequently accessed application and data components. Even if we wipe this partition, it gets automatically rebuilt as you continue using the device. This partition contains miscellaneous system settings. It includes hard ware settings, USB configuration etc. If we wipe this partition, device’s features will not function normally. This partition is for the SD card, not for the internal memory. It is used to store any type of data such as media, documents, ROM etc. The SD card can be internal or external SD card depending on the device. This partition is commonly used by custom ROMs and not a standard Android partition. It is an additional partition on SD card that act as data partition in some custom ROMs that have the features like app2sd to get additional storage for installing their apps. 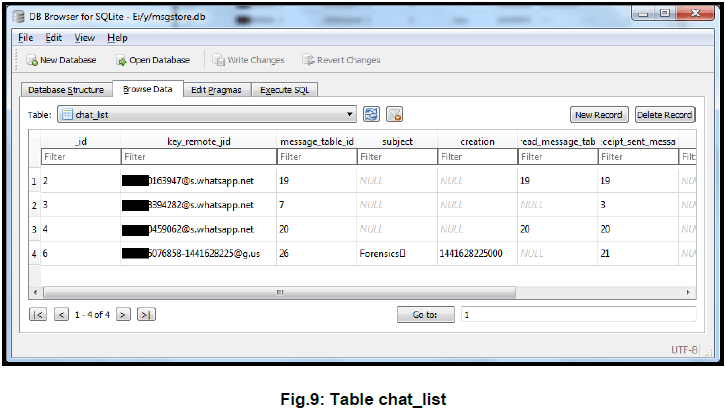 Table: chat_list – Contains all contacts (subject column is empty) and groups (has value in subject column) where chat has been done (both sent & receive). 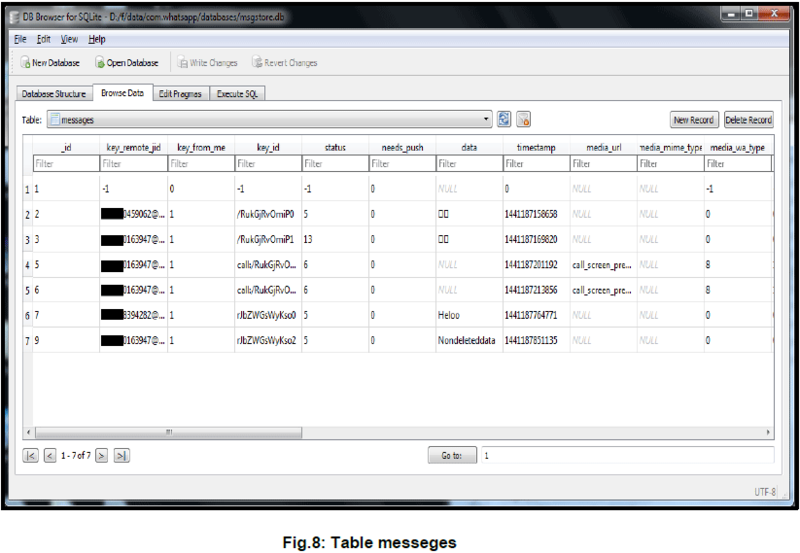 message_table_id column field values maps to docid column values in the messages_fts_content table (contains all messages), which says last message (sent/received). 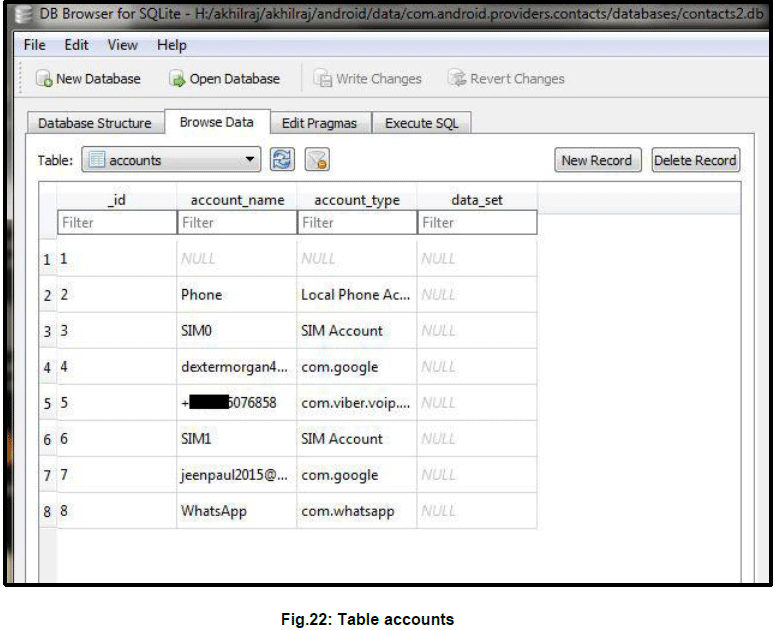 Whatsapp stores profile picture in the location \data\com.whatsapp\files\Avatars with extension [.j]. These can be renamed with extension [.jpg], the images will appear. 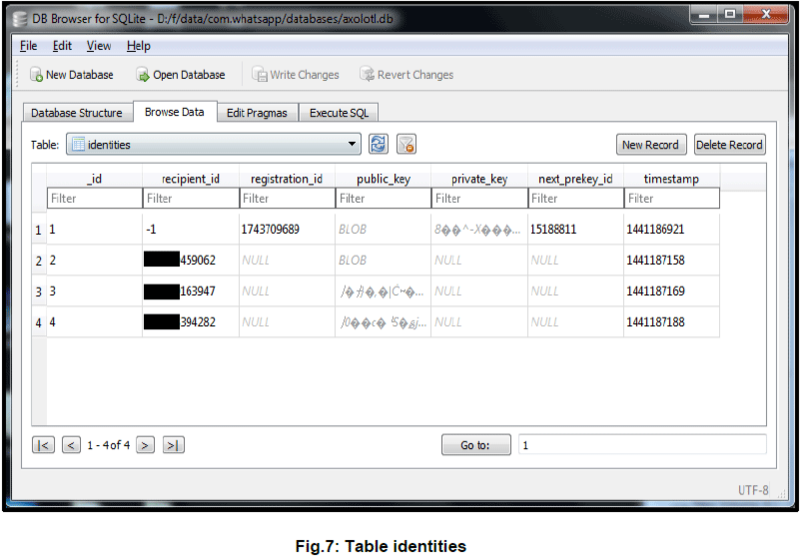 The files are identified by name which are phone numbers. 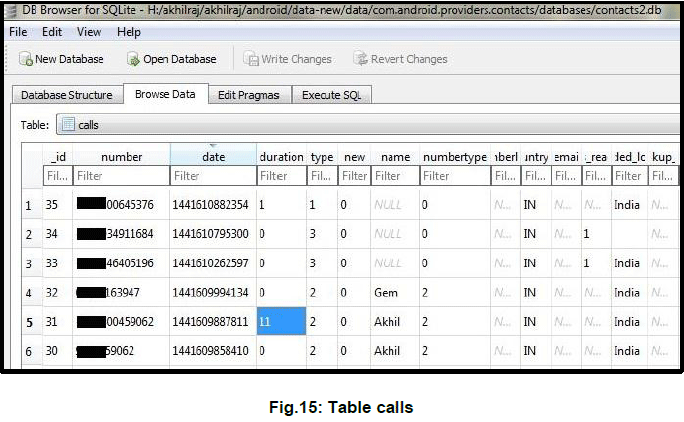 Table: calls – Contain full call log details. 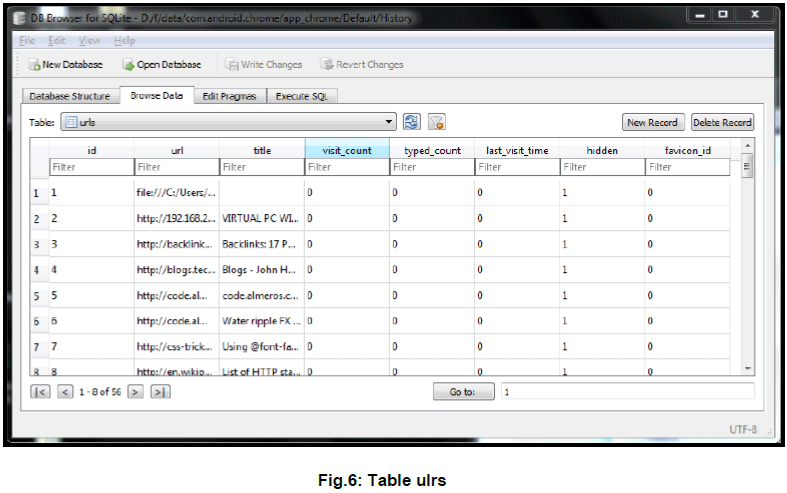 The column ‘duration’ stores the duration of the call in seconds. 2 with ‘duration’=0 for outgoing missed call. times_contacted indicate how many times contacted to that number and last_time_contacted is the time stamp of recent contact. has_phone_number field will be 1 if the phone number is provided while saving the contact and else it will be 0.
photo_file_id value indicate which photo is given to the contact. 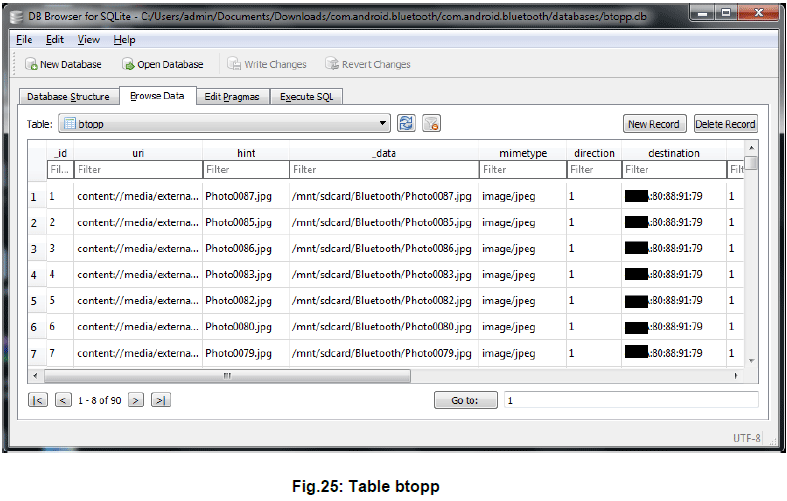 The photo with that file name can be obtained from com.android.providers.contacts\files\photos. 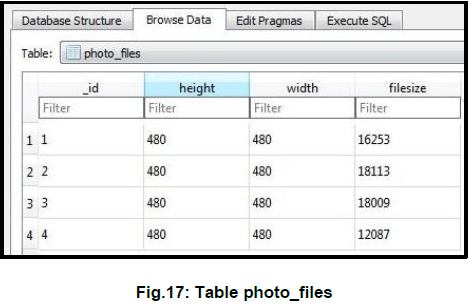 The photo file details can be found in table photo_files. custom_ringtone indicate the URI of the ringtone for a contact if assigned. 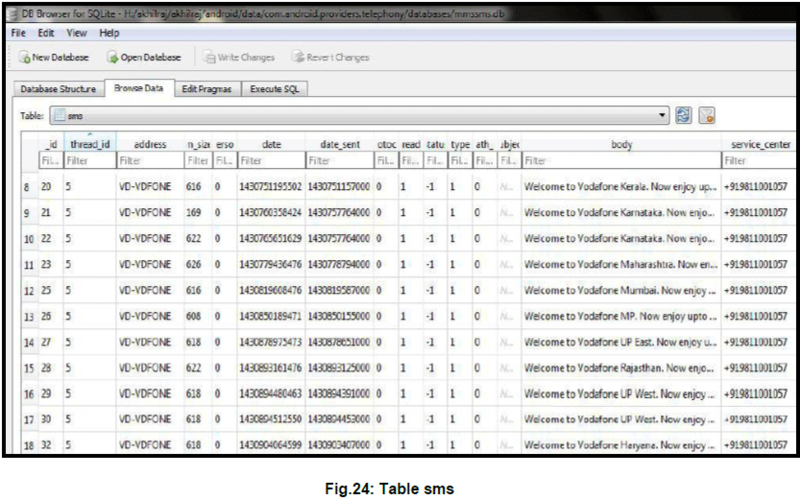 indicate_phone_or_sim_contact column will be -1 if the contact is saved in phone memory and will be 1 if it is saved in SIM memory. 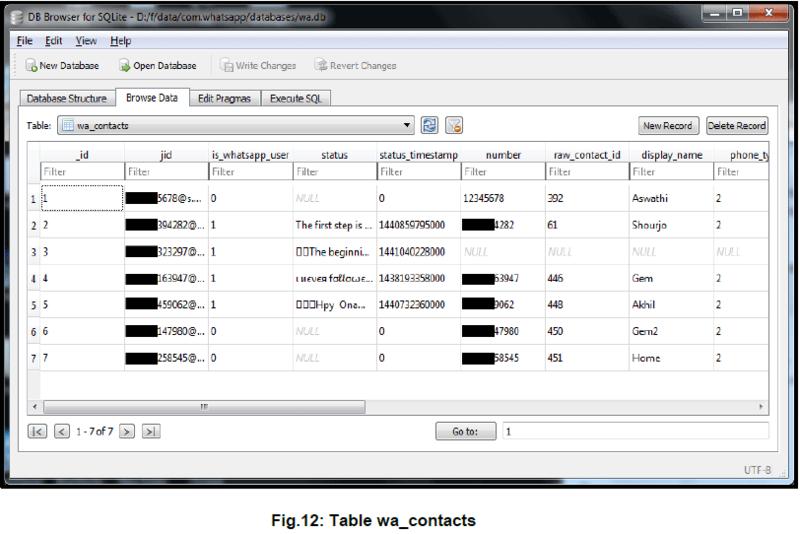 Table: raw_contacts – Contains a person’s data coming from a single account type and account name. 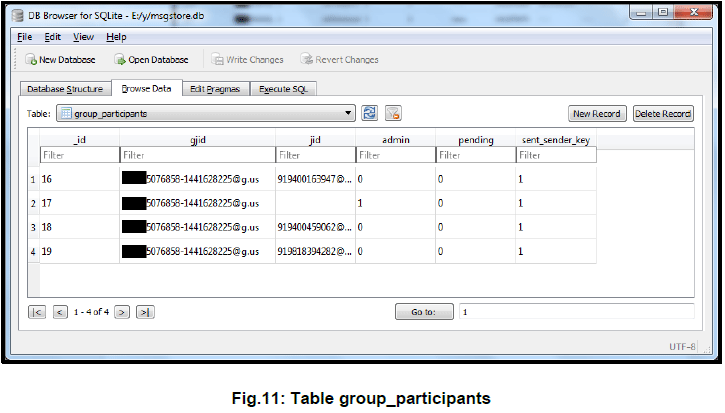 The column deleted will be 0 for non-deleted contacts and 1 for deleted contacts. 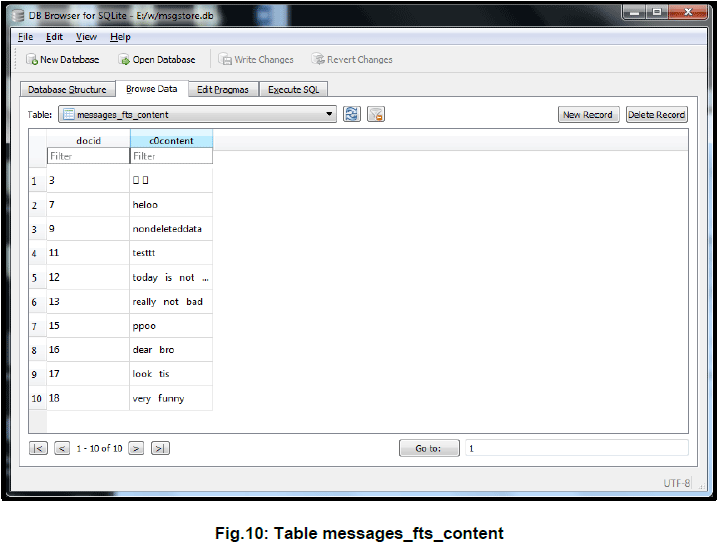 Table: sms – Contains phone number, size timestamp, message body, service center etc.